The Eastern Comma’s Black Form? Jeff photographs thousands of butterflies, and every now and again his youthful curiosity is raised. Every so often he sees something, and wants to know why? This Eastern Commas butterfly was seen at the Butterflies & Blooms Briar Patch Habitat in town, in Eatonton, Georgia. 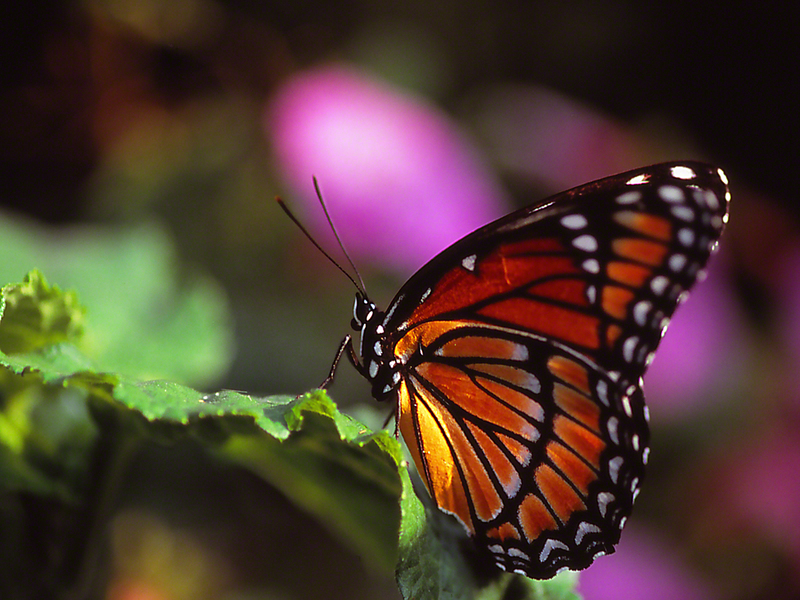 It was spotted with its wings were fully extended, early on a summer morning, while it rested on a flat leaf. I looked, and looked and wondered. Why was this Comma, just now out of its chrysalis, so heavily black on much of its hindwings? Why? One guess, of mine, is that when it flies amidst summer greenery, the black areas of its wings hide it well, in the reduced light of the deep forest, that forest much darkened by the many leaves of the trees above. The ‘red form’ Commas fly when there are few leaves on trees, and a blackened rump area would only make them more easily spotted by predators.